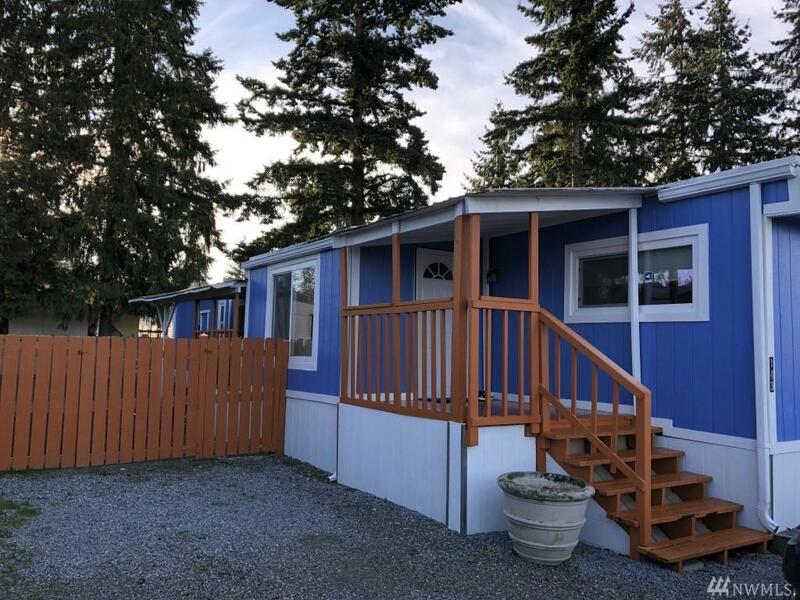 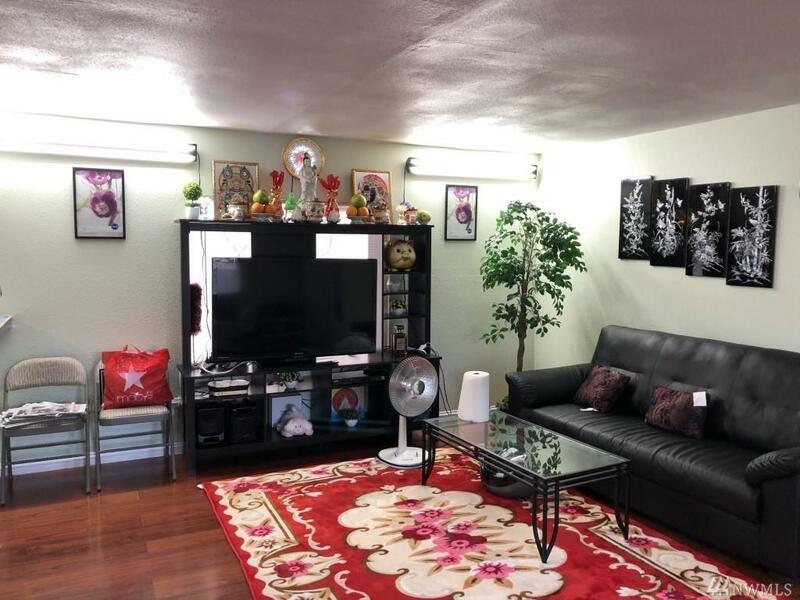 Remodeled mobile home minutes from I-5. 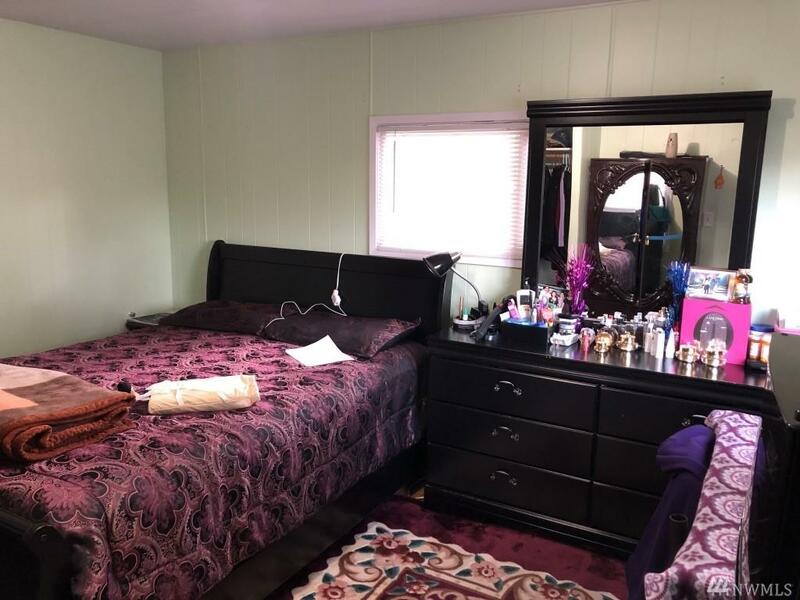 3 bedroom 2 baths with back and front patio. 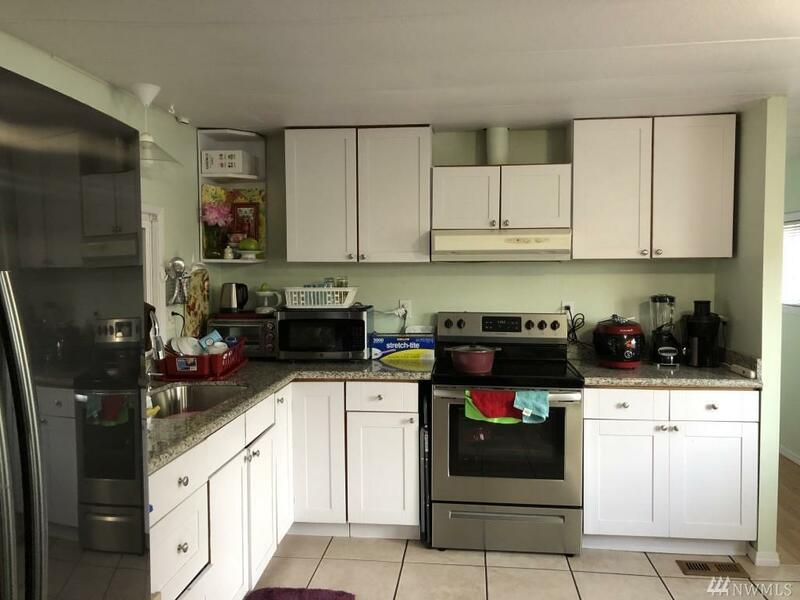 Granite countertops, stainless steel appliances, new paint inside and out.